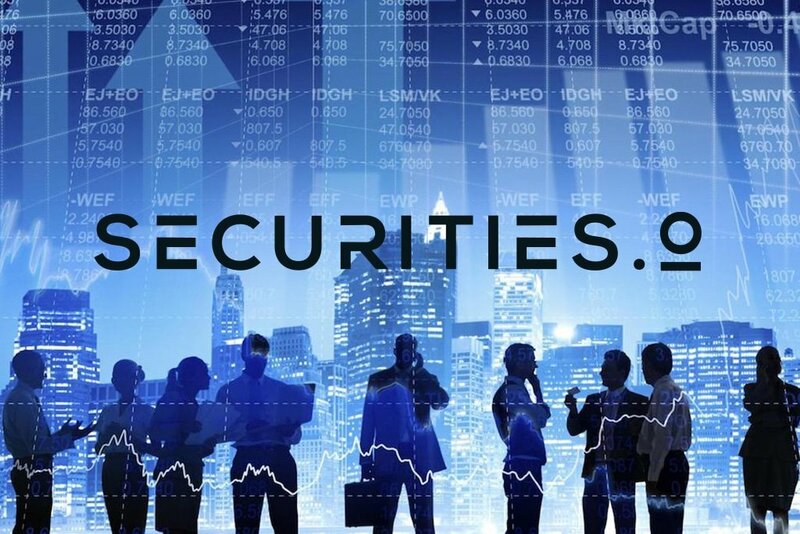 BlockVentures represents the world its security token listing platform Securities.io, which is set to help investors easily find securities tokens that suit them best. Bridging the gap between Blockchain and digital securities, security tokens offer investors a safer, regulated environment, which gives them a peace of mind that their money is at a less risk than utility tokens. Security tokens are essentially the blockchain equivalent of traditional paper based financial securities, such as stocks, shares and bonds. Securities.io is a decentralized security token listing platform launched by BlockVentures. The aim of the platform is to provide a one stop information point for investors, whether individuals or institutional. The platform provides updated information on security tokens. 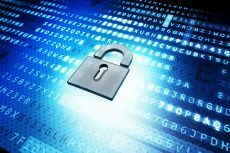 This includes current ones, and others that are in their security offering phase or any future offerings. The platform gives comprehensive information on different aspects of security tokens, such as legal, the offered amount, scheduled dates, business details and the floatation entity. The securities.io platform allows investors to not only learn about the new class of tokens, but also gives verified and clear information on upcoming security offerings. This will enable investors to make a secure and sound judgment with lowered risks. Launched as a first of its kind, Securities.io represents itself a security token listing platform. With securities expected to grow exponentially like utility tokens, the market is untapped and not many information platforms exist to help backers. Securities.io combines information on different security tokens and places them at single place at its portal. Investors can look up information on the platform for securities tokens and invest what best suits them. The information on the platform is presented in a variety of ways. 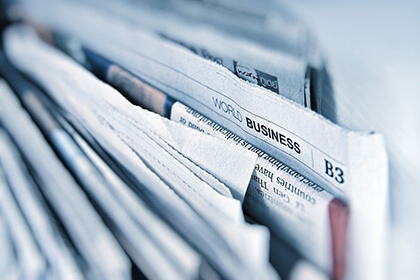 It has regular news section that is updated frequently, interviews with market leaders and security token offering company executives, critical analysis and a token listing which gives all the information an investor can ask for. BlockVentures is blockchain startup company that helps the best in upcoming decentralized or blockchain related ideas and grows them. The company specializes in practical solutions for the blockchain and crypto industry with a focus on products that are people friendly. With their launching of securities.io platform, BlockVentures steps into the next evolution of blockchain tokens and leads the securities’ information sector. 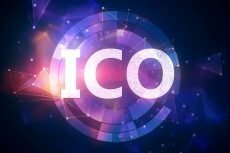 Are ICOs Dead and Buried?